Todd White didn’t score as well in the second round of stroke play qualifying as he did in the first, but it isn’t easy to back up an 8-under par 64. White shot a very solid 3-under par 69 to finish the 36 hole qualifying portion of the CGA South Carolina Match Play championship at 11-under par and win medalist honors. “I thought I played really well out of the gate,” said White. “I hit some quality golf shots on the first nine holes,” he said. The three-time Match Play champion was 3-under par on his first nine holes (back nine at Carolina). White had one bogey and one birdie on his final nine holes to finish with a four shot lead over the field. “I went to the front side and I got in a lull. I made a stupid bogey on a par-5 [4th], but that reignited me and got my competitive juices flowing,” said the former Walker Cup golfer. The 49 year old Spartanburg High School golf coach also earned medalist honors in this same tournament at the same Carolina Country Club course 29 years ago. Defending champion Connor Bruns will be the top seed when match play begins on Thursday, while White will be the second seed. The five time SCGA Player of the Year said he is ready for the grind of head to head competition. “It is easier for me to stay in the moment in match play,” said White. “It lends itself to not getting into a lull and can get out of hand quickly if you are not careful. You have to look at each hole as its own separate tournament,” he said. 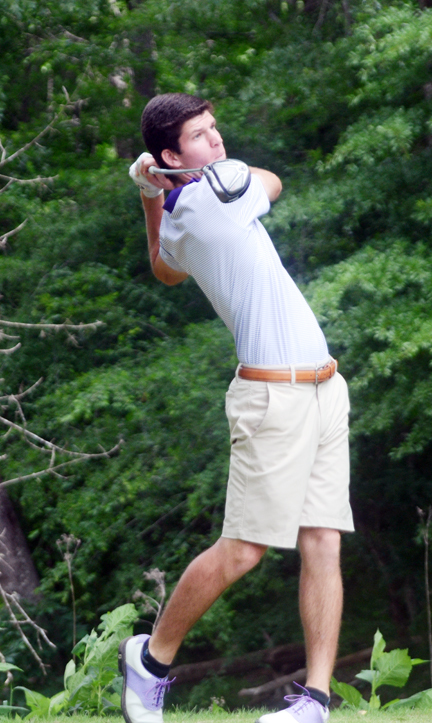 Matt O’Quinn of Beaufort carded a 5-under par 67 to claim the third seed in the 32 player bracket. 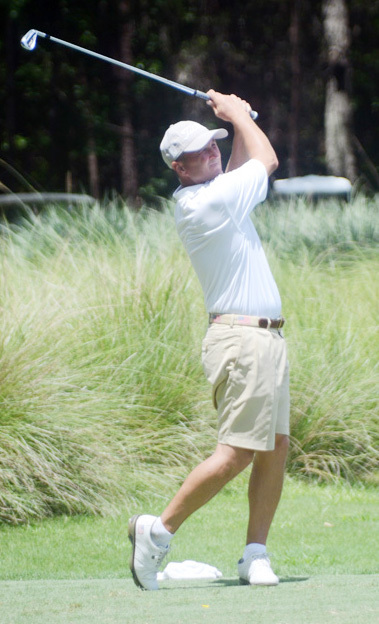 Julian Keur of Summerville had the best second round shooting a 6-under par 66 to earn the fourth seed. Bruns will face Gaffney High School golf coach Brandon Coggins in a first round match. White will play Will Sheppard of Mount Pleasant. CGA contributed to this material.